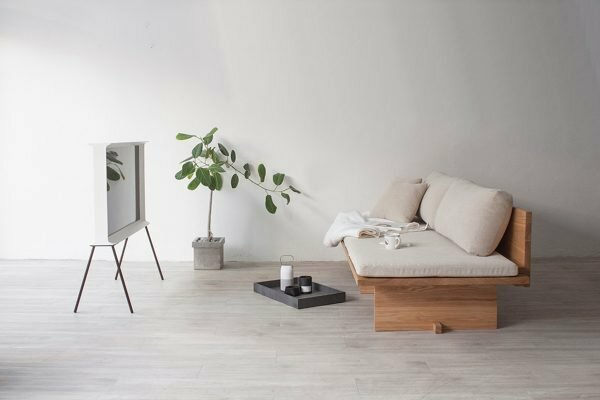 Minimalism is a style that is often present when it comes to interior design. 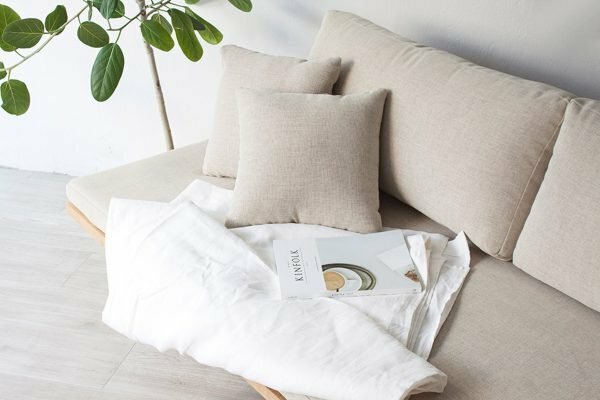 Eastern peoples are known for their minimalist lifestyle because in their homes rarely you can see objects that have only a decorative purpose. For the minimalist style decor, you will need furniture that will perfectly follow that theme but will not leave you without comfort. 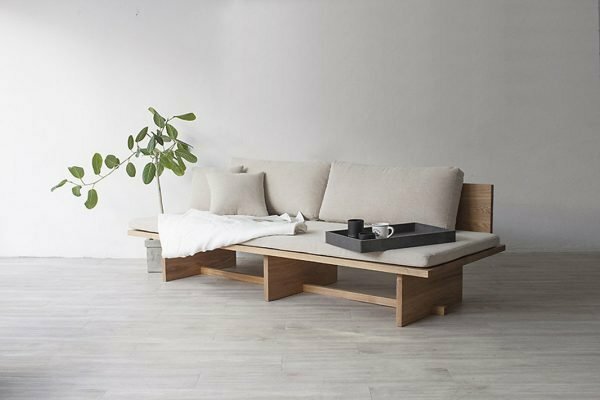 One such piece of furniture is minimalist sofa of the Korean industrial designer Cho Hyung Suk, which brings simple name “Blank”. 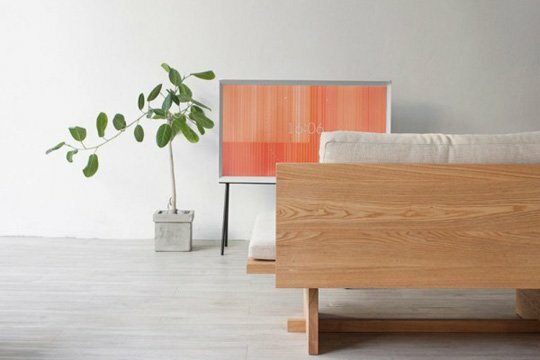 It is the perfect minimalist piece of furniture that can fit in any space, but its charm will mostly emphasize if it is used in minimalist surroundings. 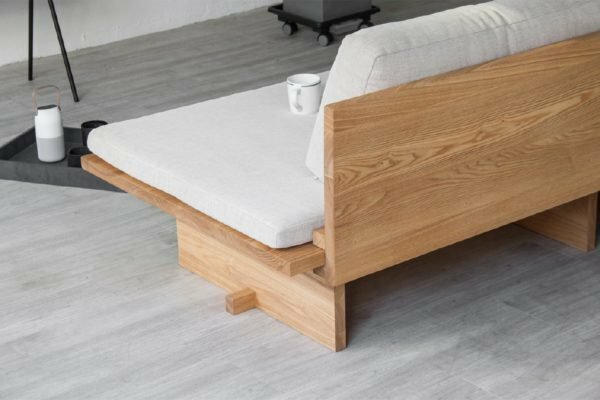 Minimalist, but at the same time hospitable and attractive, this sofa offers a harmonious balance of comfort.